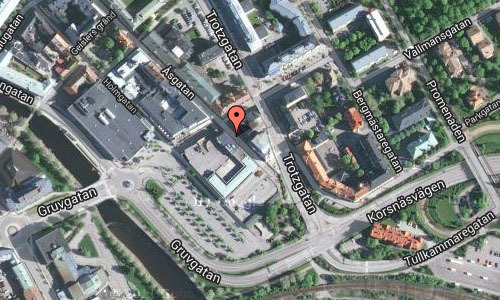 Åsgatan 12 is located in Falun, a city and the seat of Falun Municipality in Dalarna County, Sweden. 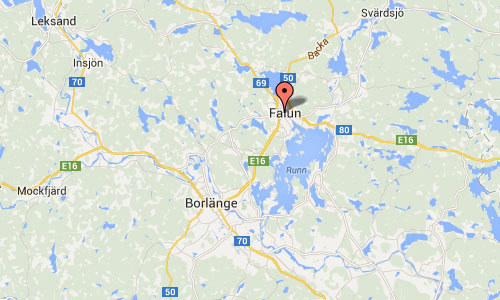 Falun forms, together with Borlänge, a metropolitan area with close to 100,000 inhabitants. Falun was originally famous for its copper mine, and is today an important service and industrial city even though the mine is closed (since 1992). 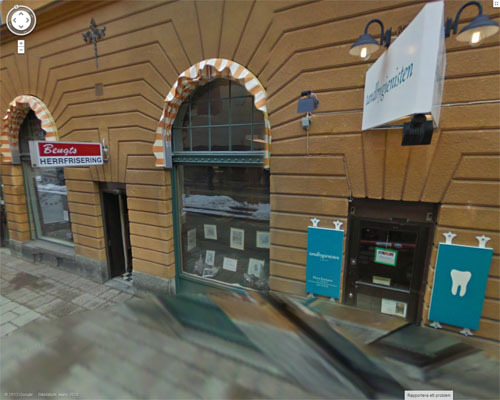 Faluån is also the name of the river, floating through this city, separating it into two sides. Falu copper mine is located on one of the sides which during many centuries was one of Sweden’s main business. This side of the river was usually called “the mining side”, where not many plants grew due to the toxic smoke which contaminated the soil. On the other side of the river, where the smoke did not reach, sets a large number of beautiful, large villas, which made this side to be called “the delightful side”. 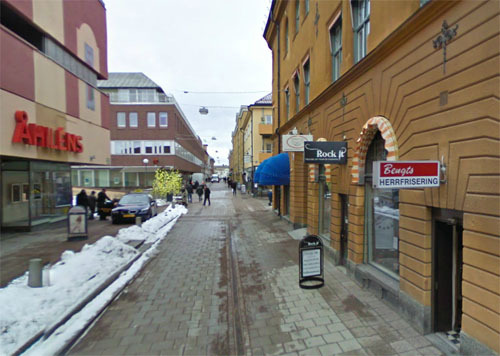 The center of Falun consist of classical pedestrian streets with small shops. 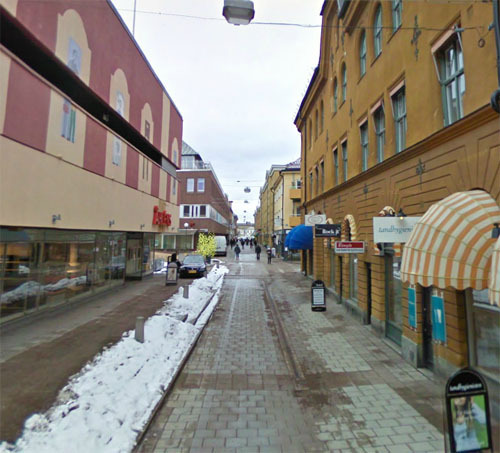 in 1998, the city reclaimed the award of “the city center of the year” in Sweden. The year 2001, the city, the copper mine and mining areas of Falun were added to the list of world heritage sites by the United Nations, which means that the city is worth preserving, as it is considered to be of interest for all of humanity. Dalarna University, with its 18 000 students, has a campus located in Falun – close to the national ski stadium where the ski world championship has taken place a number of times. In 2015, Falun will host the world championship again. 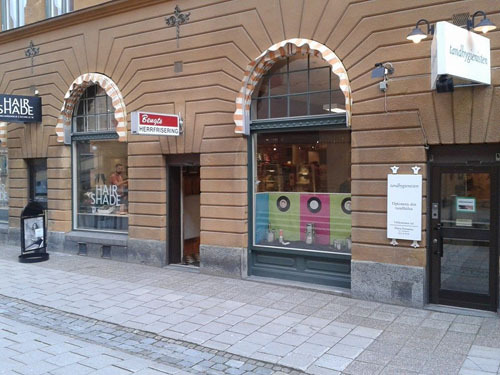 Known trademarks from Falun are Falu rödfärg, Falu rågrut, Falu ättika and Falukorv. 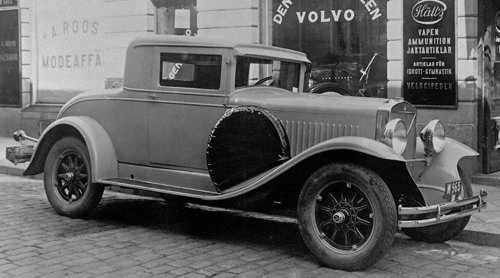 The 1929 – Volvo PV 650 Coupé is believed to be a one piece only. 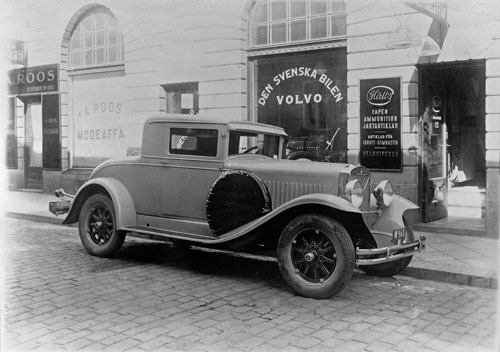 A Volvo’s representative in Falun ordered a PV-650 chassis and had a coupé bodywork with a so-called mother-gap build by Järbo Karosserifabrik (on 4 Karossvägen in Järbo, Gävleborgs län). 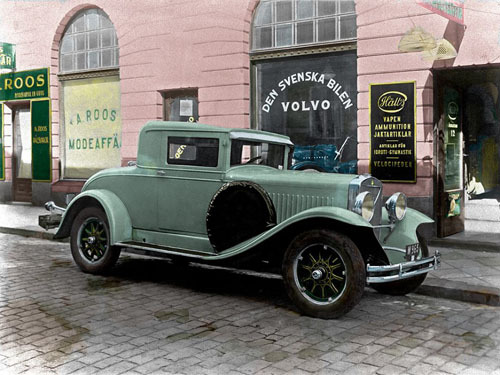 The car became known as the “fishhook” as it was called by the Volvo employees who were single, a lady catcher. It is unclear what have happened with the car (source Autohistorica 1-2/77).